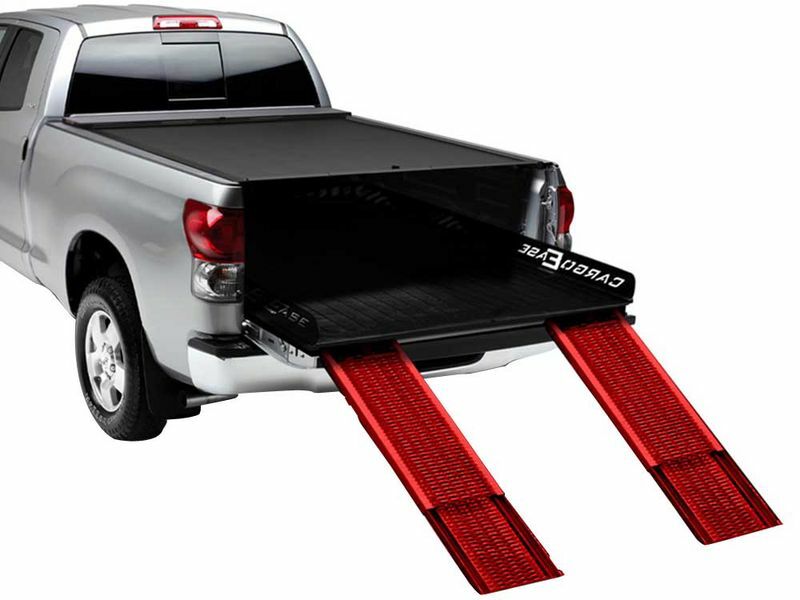 To install the Cargo Ease Commercial truck bed cargo slide please read the installation instructions first. Help from a friend is recommended for installation. The cargo slide comes full assembled. If you have any questions please do not hesitate to call us at 877-216-5446.